Apollo may be a Vice President, but, around the office, he’s more commonly known as the “Secretary of Explaining Stuff.” It’s for good reason. A PhD who counts the White House and US Department of State as former clients, Apollo excels at distilling his experience and expertise into lessons we can all understand. Apollo reminded us that turbulent markets can make anyone uneasy. But in times of choppy markets, it’s more important than ever to ignore the hype and stay the course. He reviewed core principles of our investment philosophy, as well as answers to audience questions about the current state of the markets. Chris Kerckhoff, our president and CEO, joined him for a Q&A. Thank you again to all who attended. If you have any questions, feel free to reach out to us. 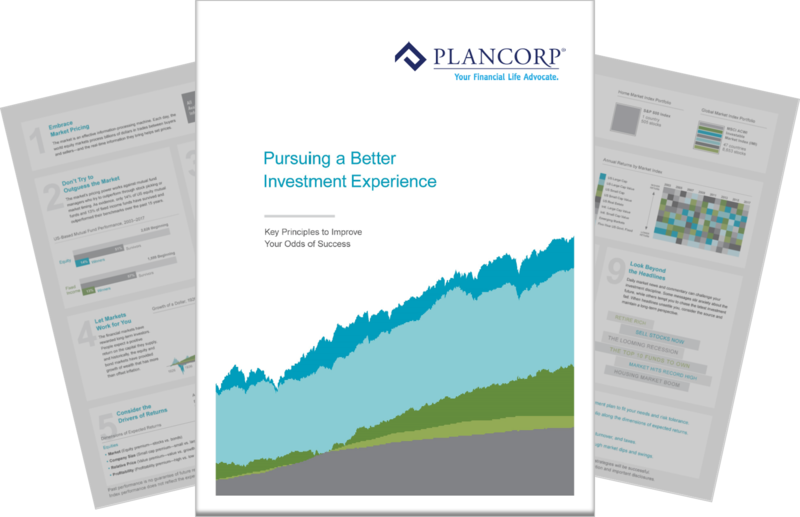 For more information on our investment philosophy, download the “Pursuing a Better Investment Experience” guide. You can download the "Matrix" book Apollo referenced, here. 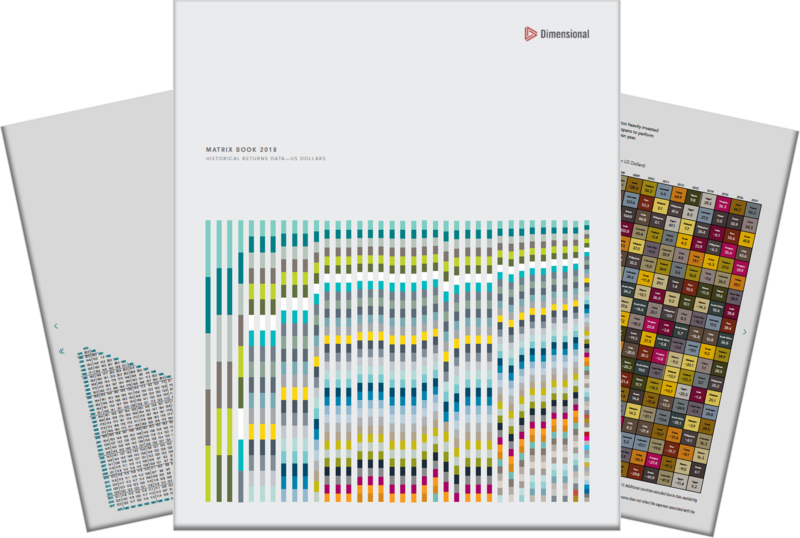 This books shows data on historical returns with some records going back as far as 1926. We will be hosting a webinar with members of our Investment Committee where we will be answering any investment questions you may have. Watch out for more details coming soon! Sign up here if you would like to receive additional information on our investment strategies, investment focused articles and videos. The financial services industry is no stranger to competition, and you’ve likely heard of its latest game: the race to zero fees. On the surface, providing services at no cost sounds like another. Stock markets have been choppy lately, with the S&P 500 off more than 10% from its highs. A decline of this nature is broadly labeled as a “correction.” While it’s never fun to see your portfolio.